The idea of a house fire is one that should strike fear in the hearts of all homeowners because a fire can destroy your home and belongings and put you and your family’s lives at risk. As if the idea of a house fire isn’t terrifying enough, you only have about 3-4 minutes to escape a home that is on fire because the synthetic materials used for furniture, flooring, and other features of your home burn so quickly. Once a fire starts, you’re only option is to evacuate immediately and call the fire department. The best action you can take against house fires is preventative action. The following fire prevention tips will help you prevent house fires from the most common causes. Always stay near your oven, stovetop, or grill when in use, never leave these appliances unattended. Wear appropriate clothing, loose clothing can catch fire on a grill or stovetop. Thoroughly clean cooking surfaces before and after food preparation. Turn off your stove, oven, or grill as soon as you are done using it. 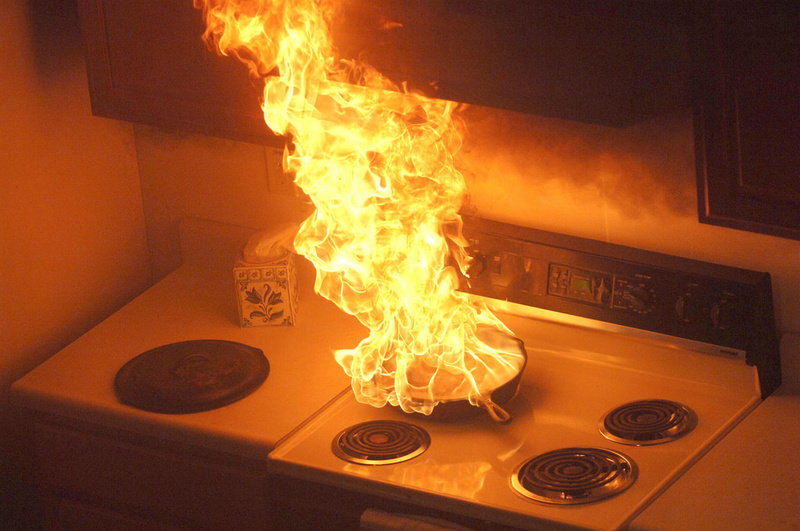 Make sure you have functional smoke detectors in or near your kitchen. Remove the lint from the trap before and after each load. Clean the debris from the dryer vent. Stay home while using your dryer. Remove debris from the hose that connects the dryer to the vent at least a couple times each year. Make sure the dryer and the vent are free from dust and lint. Put a smoke detector in or near your laundry room. The flames in your fireplace may be truly magical during the holidays but they can be very dangerous as well. Change the air filter in your furnace every 30 days or so during the winter. 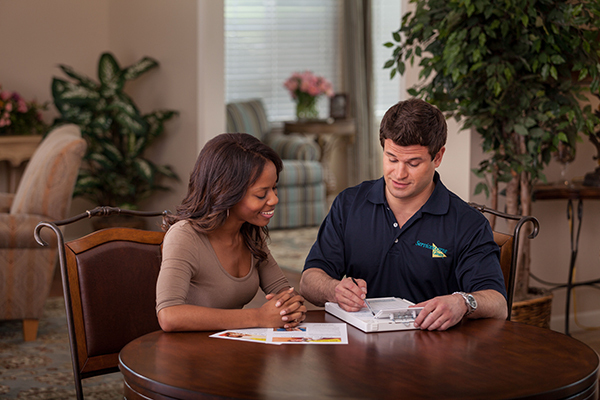 Hire a professional to inspect your heating system for issues before the heating season. Keep space heaters at least 3 feet away from everything in all directions; never leave it on unattended or when you are sleeping. 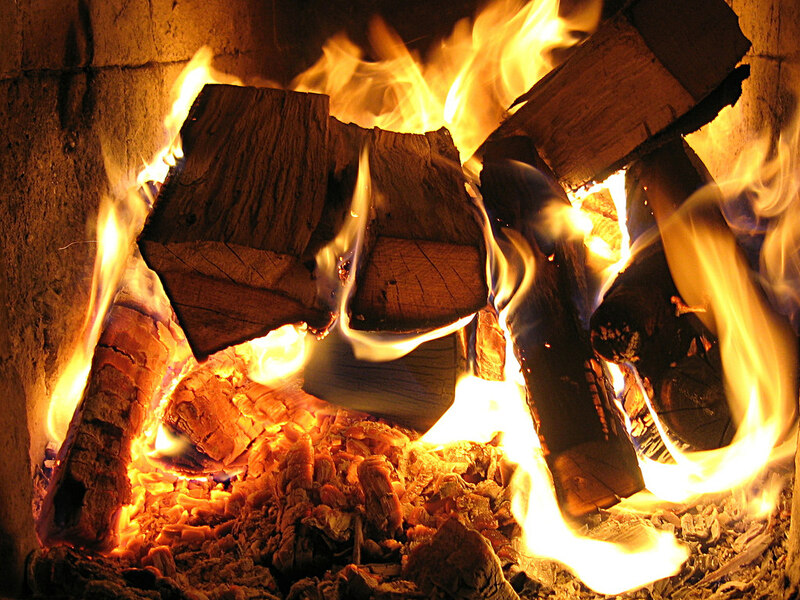 If you use a fireplace in your home, hire a professional to inspect and clean your chimney. Inspect all cords and wires to make sure they are not frayed or worn out. Do not daisy chain power strips. Do not overload a single outlet with too many plugs. Do not use extension cords as a permanent solution. 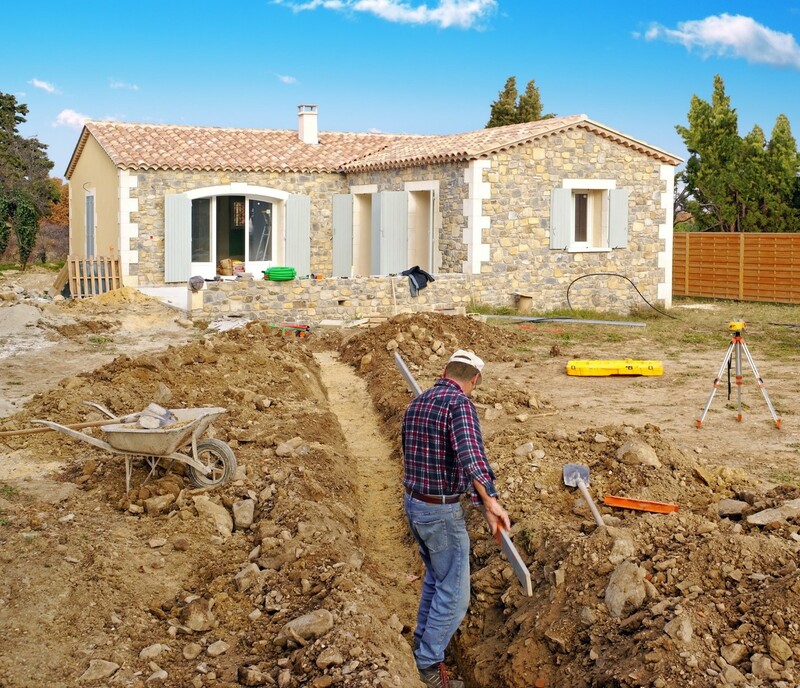 Hire an electrician to inspect your outlets and electrical system. Use surge protectors to help prevent power surges. Always check your smoke detectors and replace batteries when needed. Do not leave any major appliances on when leaving the house or going to bed. Smoke outside away from flammable furniture and make sure your cigarette butts are out completely. Make sure lit candles are placed away from flammable objects and materials and never leave a lit candle unattended. Prevention is the key to protecting against house fires and these fire safety tips will help you greatly reduce the risk of a fire from the major causes. Just a little effort can go a long way towards preventing a house fire that could cause extensive damage to your property and harm to you and your family. If your home in the New York City area does experience a fire despite your best prevention efforts, make sure you contact ServiceMaster Restoration by Complete immediately for emergency fire damage restoration services. 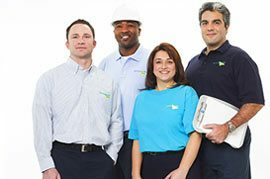 Our technicians use powerful cleaning equipment and proper techniques to prevent permanent damage to your home and furnishings. 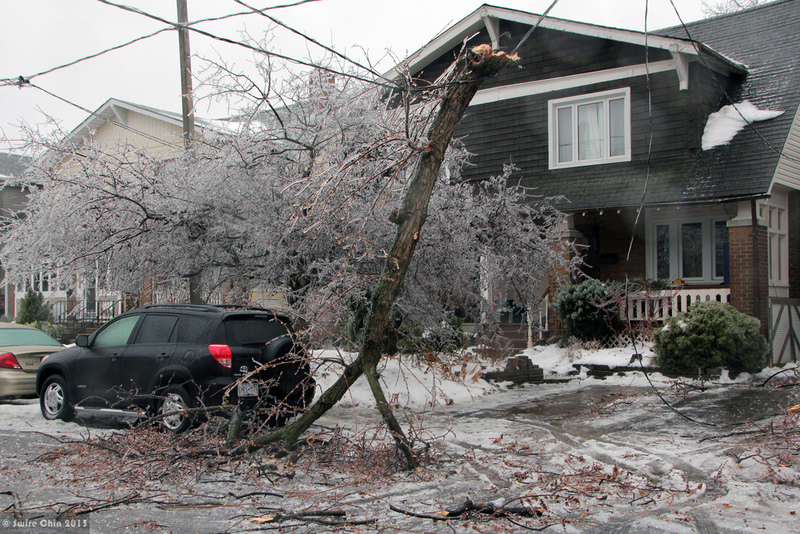 We are available 24 hours a day at (718) 984-6660 to respond to your emergencies.